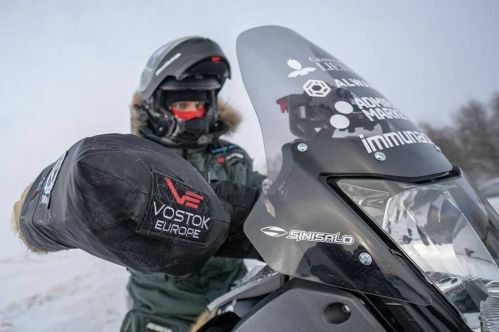 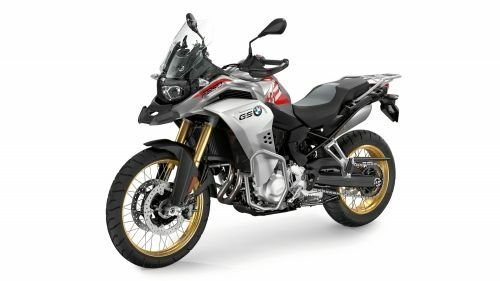 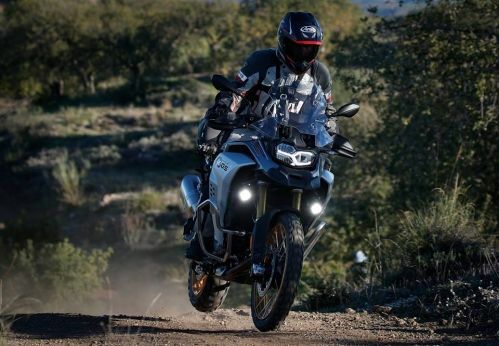 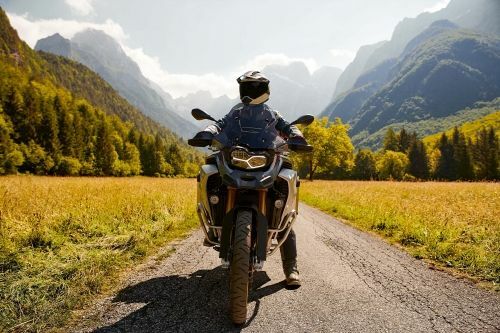 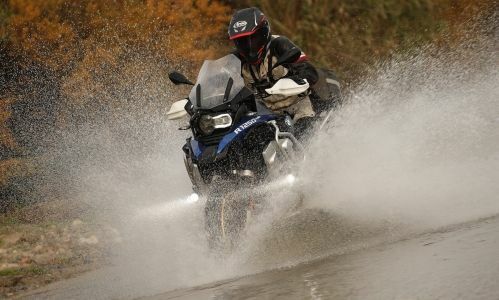 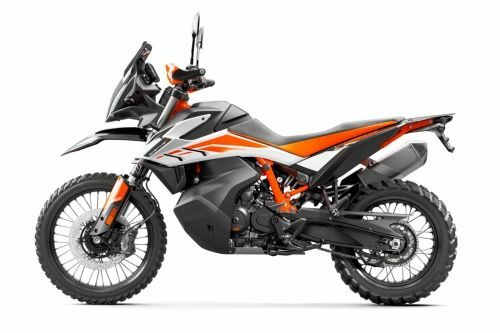 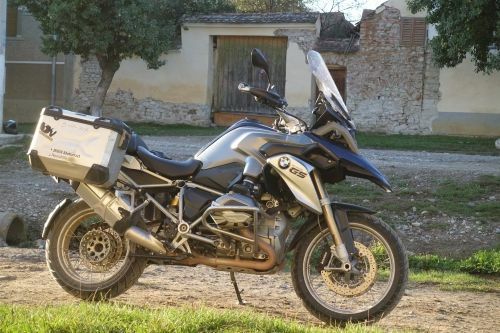 2019 BMW F850GS Adventure. 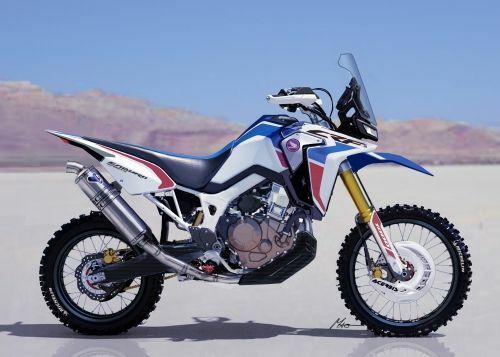 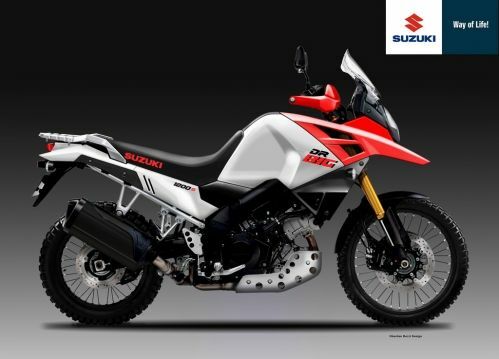 Africa Twin Killer? 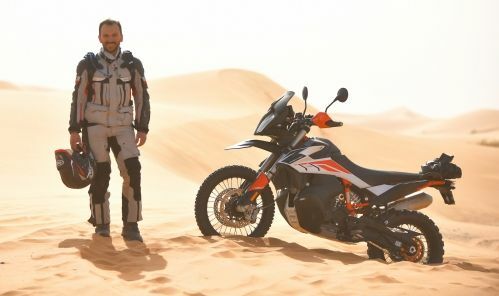 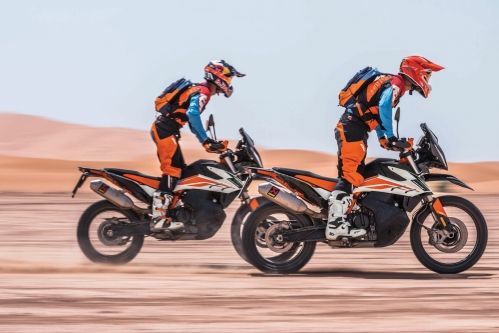 HOT | Has it got what it takes to beat the Africa Twin Adventure Sports?